Voices Carey is a professional voice acting studio. We get calls and emails all the time asking, “How do I become a voice actor?’ or “How do I become a voice over artist?” Simple answer. Good voice over work comes from good voice over training, yielding good voice over auditions booking good voice over jobs. 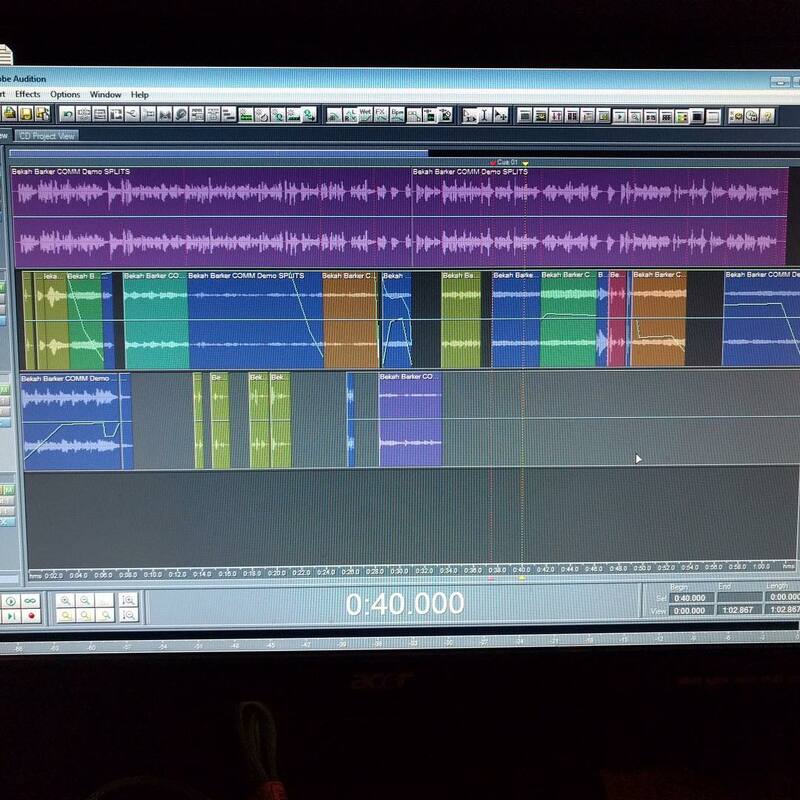 Voice over training helps all actors hone their skills and perfect their strongest tool: the voice. 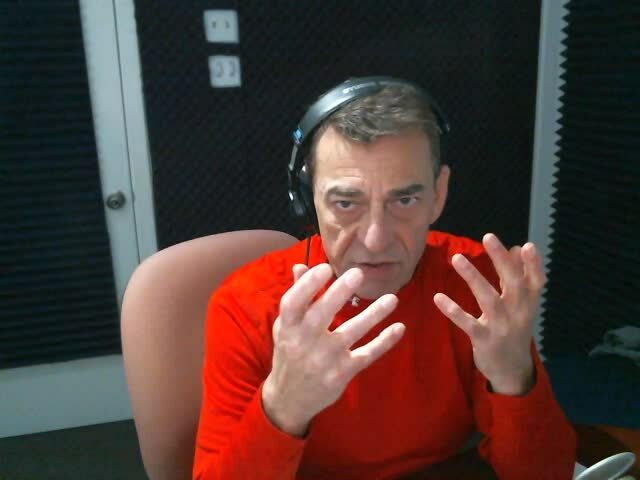 Voice acting physical quality like diction and range – but more importantly the emotion component of your delivery – filtering someone else’s words through your own head an heart as you move through a scene. 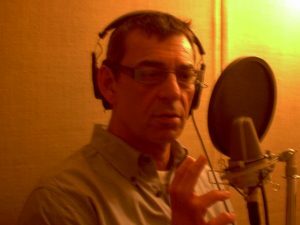 For years, Voices Carey has offered private voice over classes. They are intense, one-on-one acting classes, focused on your individual growth as a voice actor and voice over performer. Our group voice acting classes offer an opportunity to hear others perform and learn from their oral interpretation. 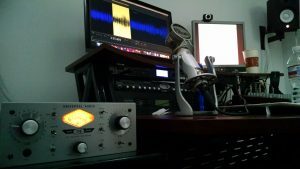 While not as individually focused, they offer a chance to get new ideas and hear a different spin on voice over scripts. And, of course improve your voice acting. The aim of both is to learn new voice acting techniques and improve the voice actor’s skill set. They both are built around the Voices Carey Voice Acting Method, which is a scene based acting method similar to the Meisner acting method. 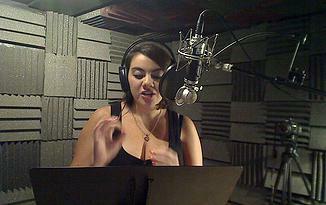 Private voice over classes are more expensive and well worth the price; group classes are more affordable. 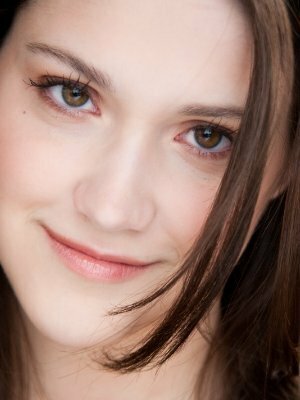 The results: anime stars such as Cherami Leigh, Lindsay Seidel and others, have gone on to stellar voice acting careers, and attribute some measure of that success to our coaching and refining their talent. 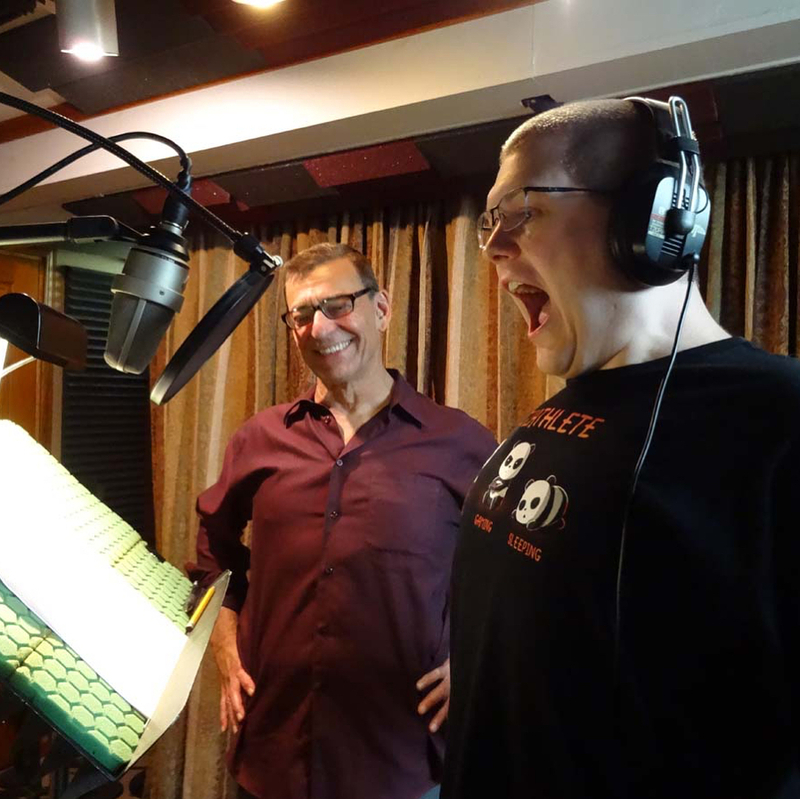 Being in Dallas, the home of FUNimation studios, Dallas is the “third coast” of voice over. 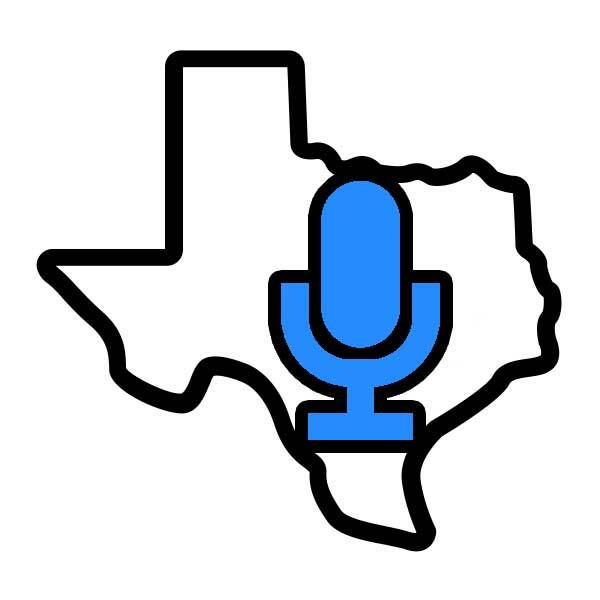 Literally thousands of hours and tens of thousands of lines of voice over script are performed in Dallas every month, making Dallas one of the largest voice over job centers in the country. By VoicesAdmin on June 22, 2017	· Comments Off on How do I Become a Voice Over Artist? It is never too late to learn acting. Many creative individuals set aside their talent and interests for a time, to pursue or satisfy other of life’s demands. But now may be the time to explore those callings. Now may be the time to chase those dreams. 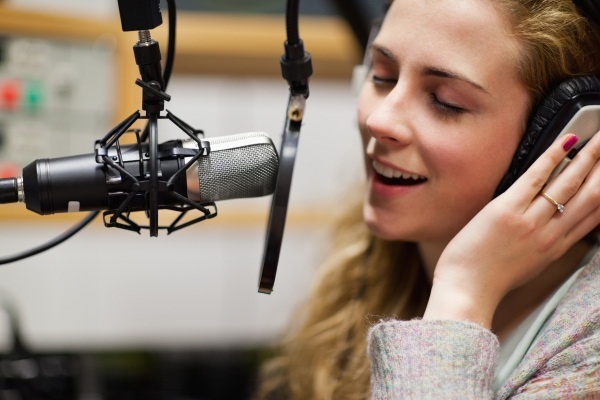 Voice over acting can be studied at any time in your life or career. Whether you are a retired businessman, ready for a new career, or a frustrated creative bored by your current job, you owe it to yourself to explore your capabilities and talent and see how far you can develop it! The next session of Voices Carey adult classes will begin March 8th. This is an exciting opportunity to both explore new creative horizons and to improve your voice acting skills. 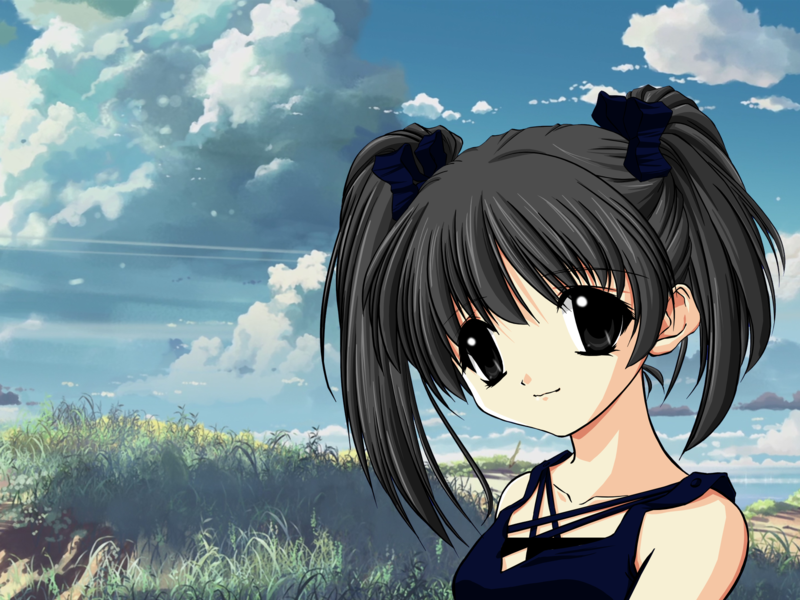 You will learn scene design, the actor’s questions and character dialogue, in various genres like anime and video games; storytelling and narration. The actor who studies here will be well-rounded in the voice acting skill set. Four Wednesday evenings, over four continuous weeks – for $196. Classes will be held 6:30 – 8:30PM at our studios in Dallas. Students are encouraged to re-enroll for each subsequent session as our adult evening classes will be ongoing, as skills are built on skills from the previous lessons. Class size is limited. Enroll early by simply emailing us and we will send a digital invoice to reserve your place. 2016 Classes are Filling Fast| KIDS! Winter 2016 Session VO Classes are Filling Fast| KIDS! CALL 214-599-9991 To Reserve Your Place!